* sysdeps/mach/hurd/openat.c (__openat): Add missing ellipsis. with 11 additions and 1 deletion. 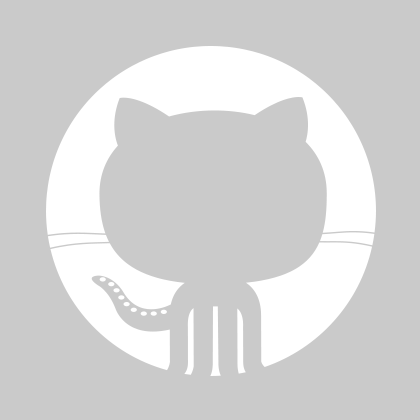 * catgets/tst-catgets.c (do_bz17905): Mark result unused.